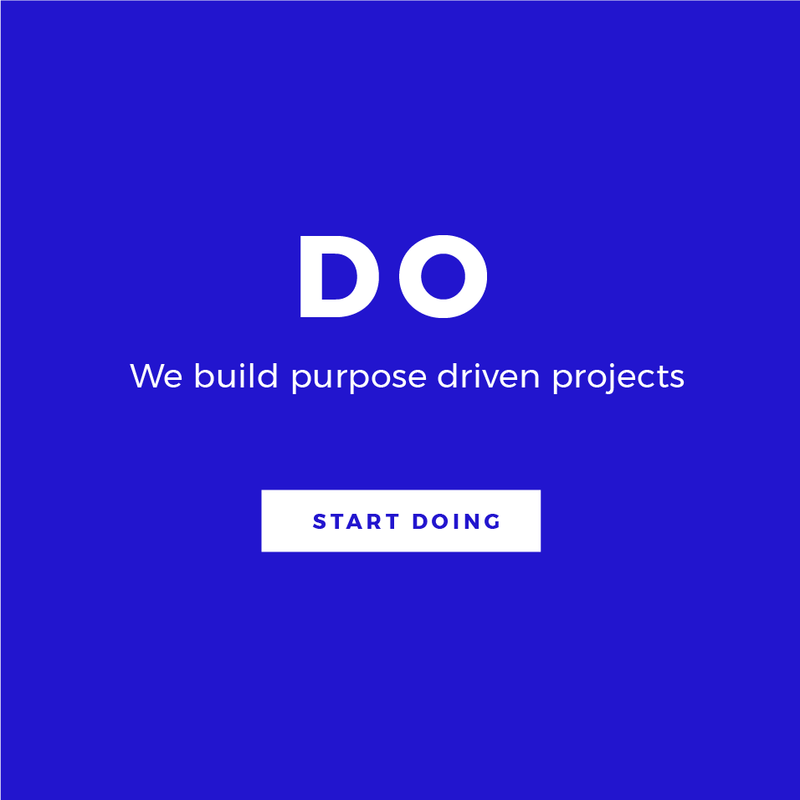 We are a learning and innovation consultancy for purpose-driven companies. We love working with clients who have a point of view on the change they want to see in the world. We love digging into human problems and finding innovative solutions. 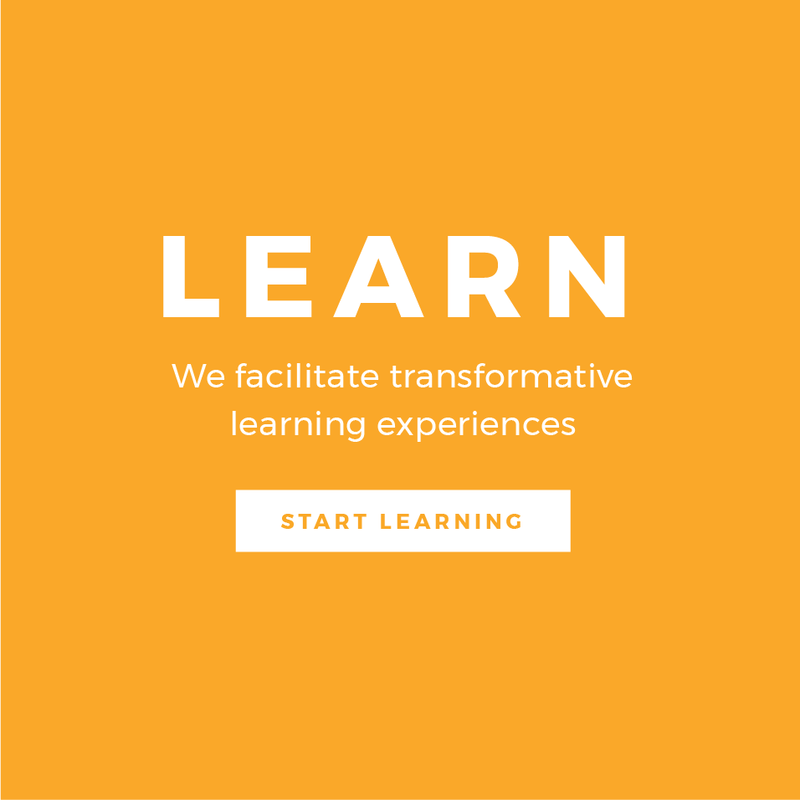 Immersive learning experiences for creativity, innovation and purpose. In-depth strategy to create new products, services, and brand stories for positive impact. We're here for the long-run, creating solutions that have future generations in mind. Companies today have the opportunity to radically shape the world. To create a new future, they must creatively embed themselves within the broader context in which their customers live - and use a new set of tools to see the world anew. 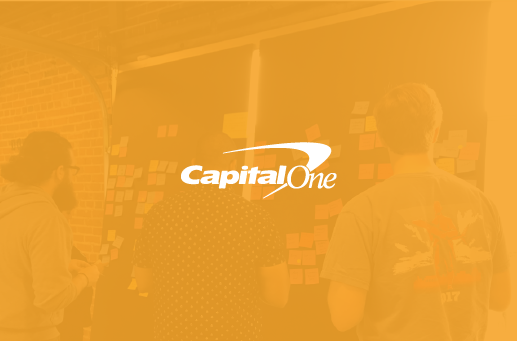 Our approach is to guide companies through that creative process, leveraging our decades of expertise in innovation, business strategy, experience design, and social responsibility.